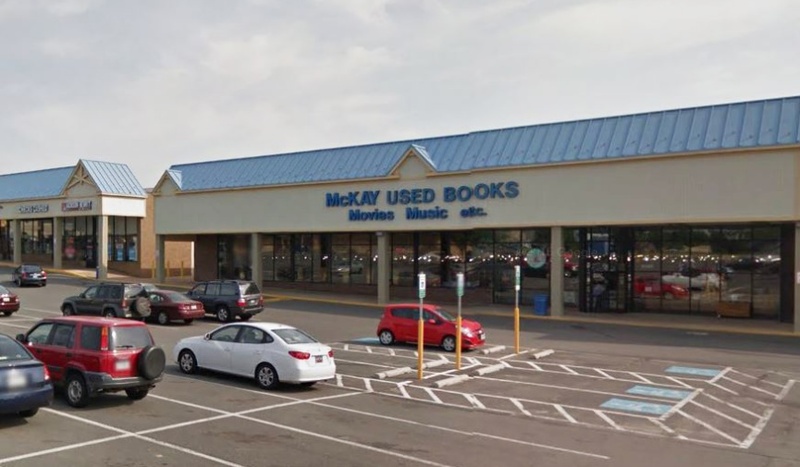 McKay Used Books has renewed its lease for 19,500 square feet of retail space in Manaport Plaza in Manassas. The property is located at 8345 Sudley Road. Divaris Real Estate’s Joe Farina and Charlie Webb represented the tenant in the lease negotiations.